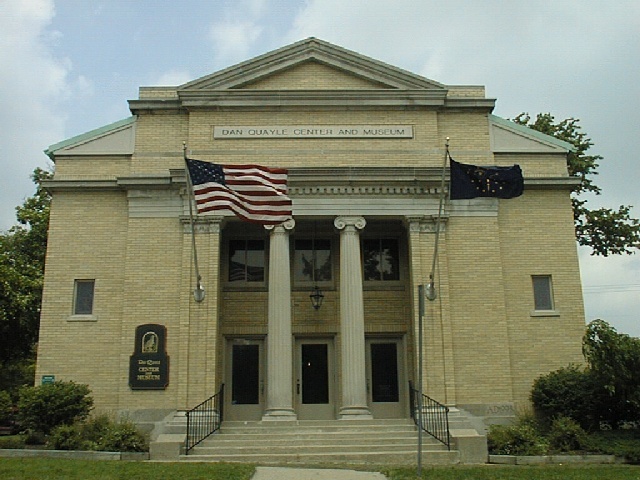 the dan quayle museum in huntington, indiana. contrary to the hours of operation posted on their door, they were not open. which is unfortunate because i wanted to use their bathroom.